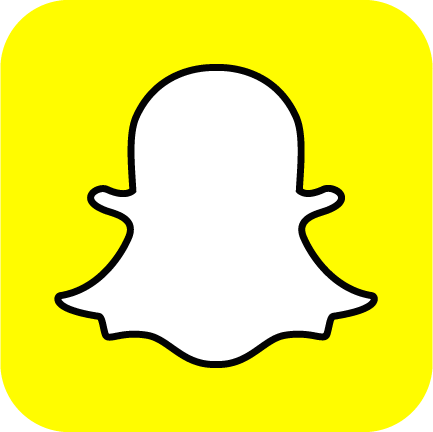 If you don’t already know, Snapchat is a mobile app that allows you to take pictures or videos you can send to your friends that can last one second all the way up to ten seconds before disappearing. 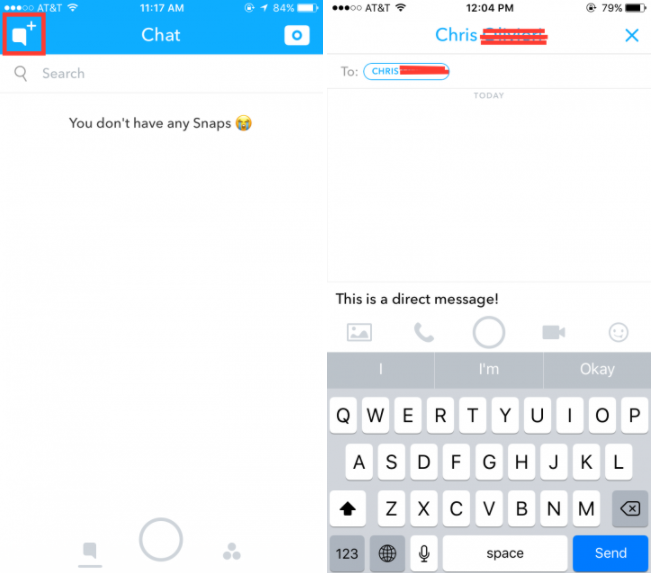 If you’re interested in Snapchat, the first step is to download the free app from your phone’s app store, create an account with your phone number, and adding friends you can exchange Snaps with. If you already have the app and you’re wondering how it works and what you’re supposed to do, this guide can help! The only way to use Snapchat is with your friends and associates. You can add people to your friends list by their username or directly from your contact list on your phone. Each Snapchat account comes with a unique picture square that people can use to add you and vice versa. To do this, you need to use the camera feature inside the app to hover over somebody else’s account square. Simply click on the big white circle at the bottom of the camera section of the app. You have the option of using the front-facing camera to take selfies, as well as regular camera photos with the back camera. If you want to make a video, hold your finger on the same circle and film accordingly. If you do not like your picture or video, you can click the X button on the top left of the screen and retake it. When you are ready to send the picture/video you can click the arrow in the bottom right-hand corner, which brings you to another screen where you can select the friends you wish to send it too. The story feature is arguably the most used and most important feature of the app. 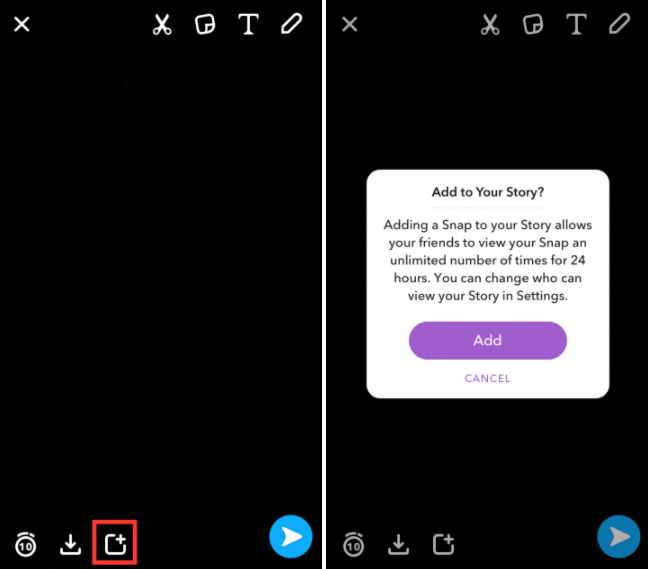 Adding a Snap to your story allows your entire friends list to watch and view what you’ve posted an unlimited number of times with a time limit of 24 hours! 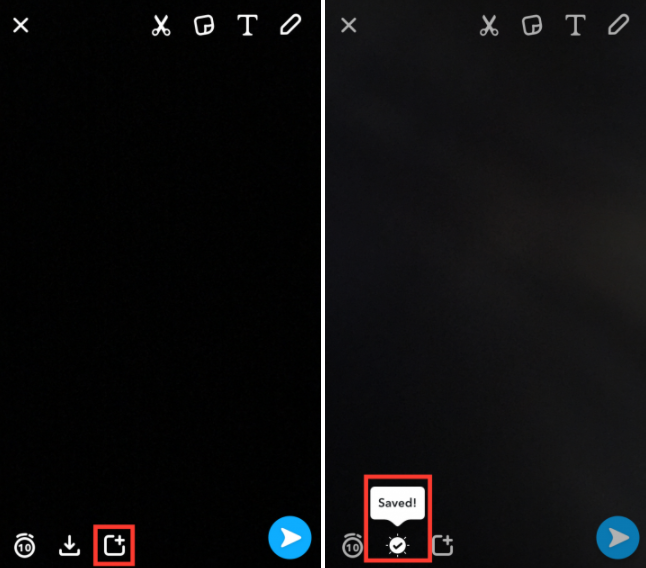 To add a Snap to your story, simply click on the little square box with a plus sign attached to it after you have taken your photo/video. 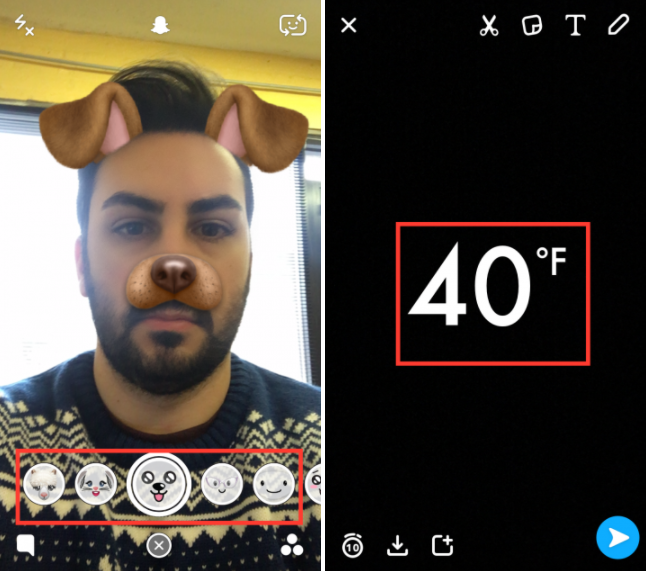 Each and every day, the Snapchat team creates and adds new photo filters that you can use in your Snaps. These filters are what add fun to the functionality of the app. 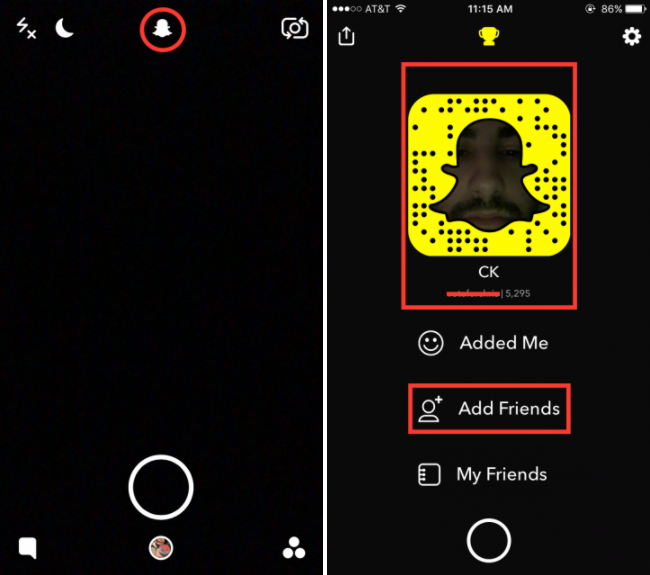 If you open your Snapchat camera and hold the screen to focus on either your own or somebody else’s face, then a list of different filters will appear that you can scroll through to place on you or your friends face. After a picture has been taken you can still draw on the picture by clicking on the little pen in the top right-hand corner, or write text if you click the little square box next to it. By swiping left or right on a picture you already have taken, you can change the filter color, location, add a date, time, temperature, or speed to the picture. Snapchat now allows you to save pictures you have taken directly to your camera roll. After you have taken a picture you can click the down arrow at the bottom of the screen that will save your picture to Snapchat memories. 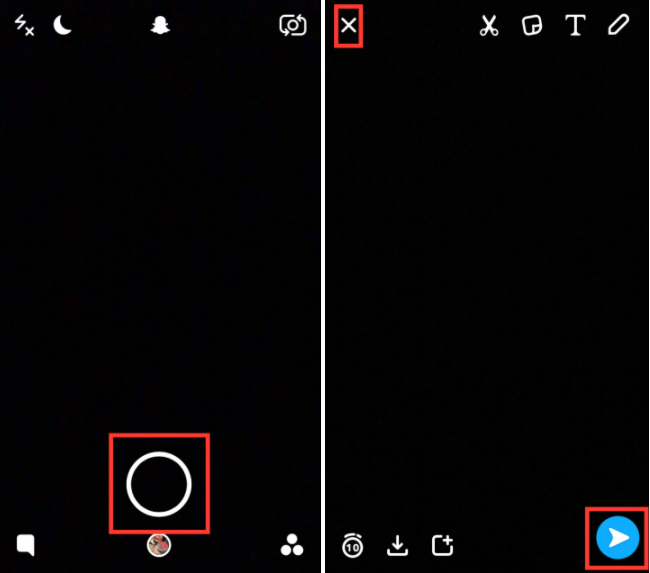 Once saved to memories you can click the smaller circle when your Snapchat camera is open and you will be able to view all your saved pictures! 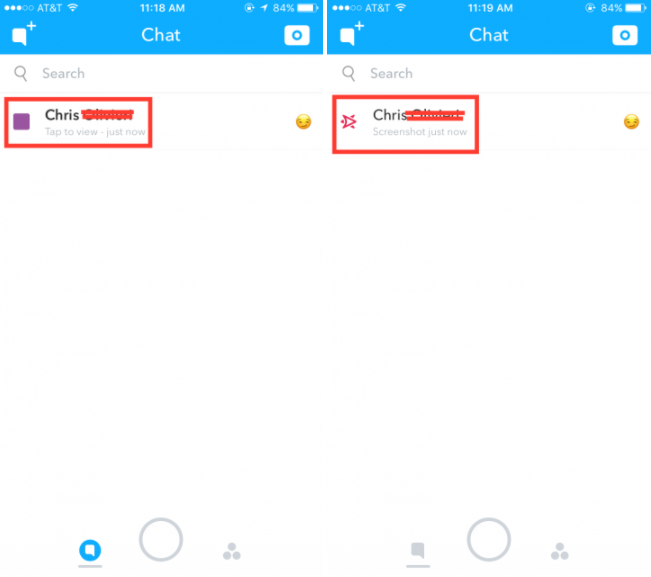 You have the option to directly message your friends directly through the app. To send a message directly, you open up the app and swipe left. This will show you your friend list and you can now start typing to your friend. Within the direct message, you can also send saved pictures or send a new picture. When your friend sends you a Snap, you can open it by swiping left on the camera screen and clicking on the color filled square. You must hold the screen to see the picture or video for its intended length. Screenshots are allowed, but be aware that the person who sent the picture will be notified that you have taken one. If you’ve fallen so in love with Snapchat to the point where you just can’t get enough everything and anything the app has to offer. Snap Inc., the parent company behind the beloved app, has come up with a great new addition to the brand and that addition comes in the form of Spectacles. Spectacles are Snapchat themed sunglasses that connects to your phone via Bluetooth and records video that posts directly to your story.